Due to high demand, applications for Baltimore Summer 2019 are now closed. Click through to be redirected to other programs you might be eligible for. Due to high demand, applications for Baltimore Summer 2019 are now closed. Please view our remaining open programs to see if you are eligible! Click here for more information. 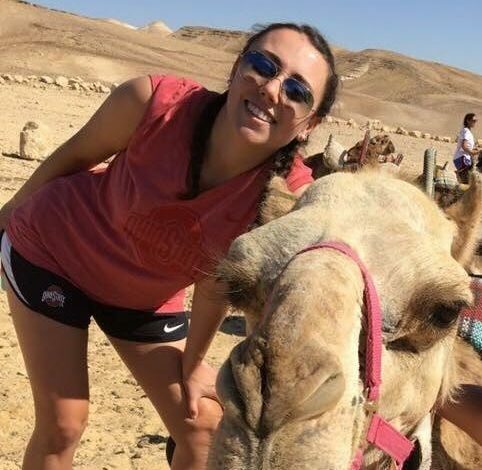 Participants will intern four-five days a week and enjoy travel days and activities together as a group throughout the summer. 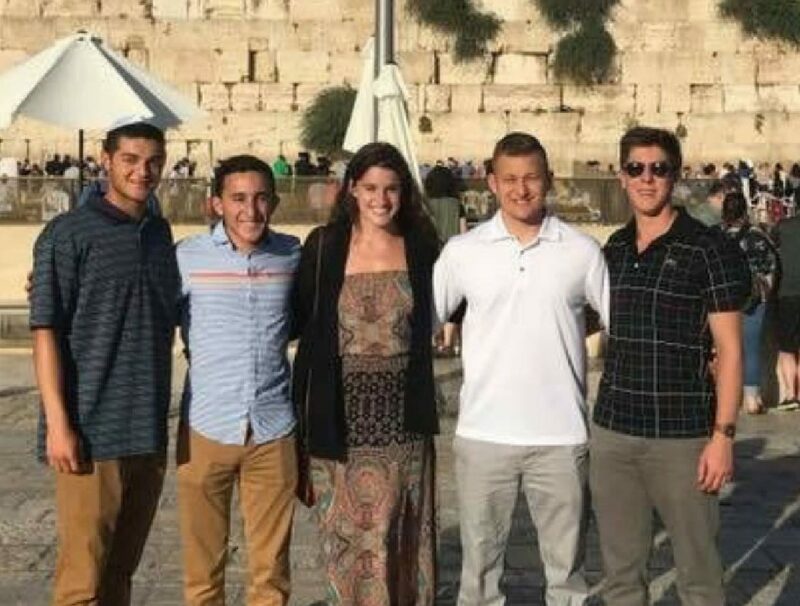 Unique to our program, all interns will participate in a weekend retreat to Ashkelon, Baltimore’s sister city, and connect with Jewish peers from across the globe! During your free time, explore Yafo’s exciting nightlife, beaches and rich culture. 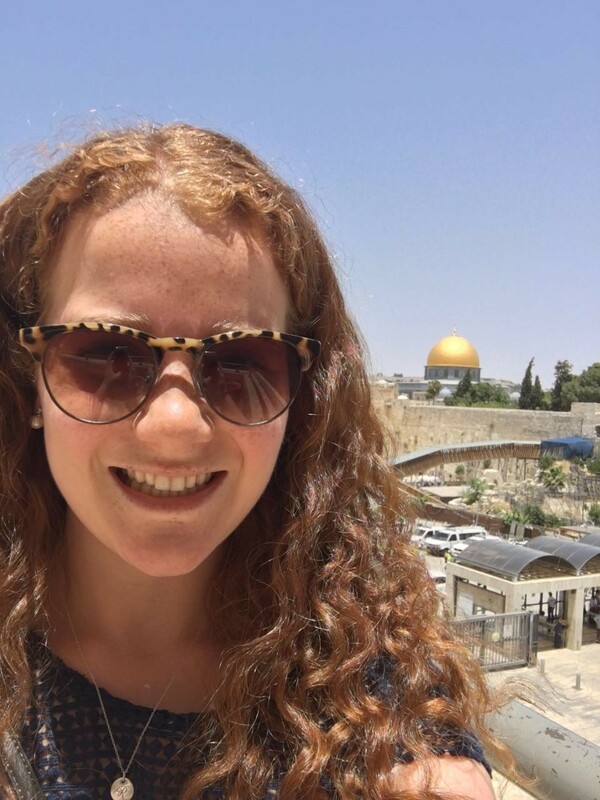 Interning through Baltimore Onward Israel will give you the professional, competitive advantage you need to kick start your career while spending an unforgettable summer in Israel! 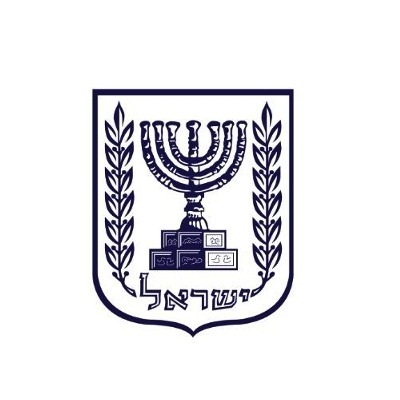 The actual cost of the Onward Israel program is much higher, and is subsidized up to 70% by Onward Israel, private donors, and local Jewish communities and institutions. 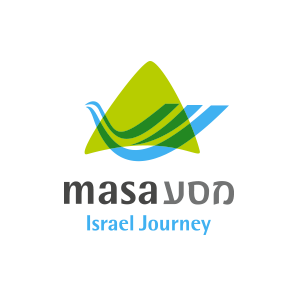 Participants are responsible for arranging their own flights to and from Israel. Priority given to college students and recent graduates from Baltimore, Maryland. 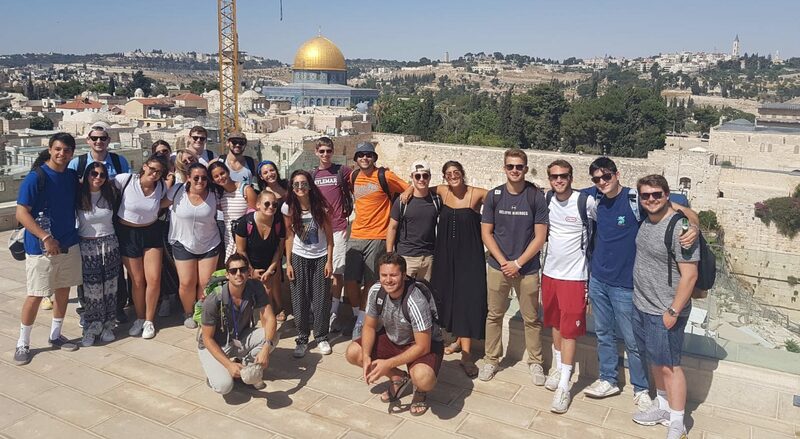 Intended for young adults who have had one previous short-term Israel experience including Birthright Israel or a teen travel program. Apartment-style housing in the hip and up-and-coming Yafo. All Baltimore participants will live within walking distance of the Jaffa market, restaurants, nightlife and the beach! The buildings are newly renovated and feature open balconies/rooftop decks, full kitchens, laundry machines and hangout spaces to get together as a full cohort. The number of participants to a room is dependent on the size of the accommodations and number of participants on the program. 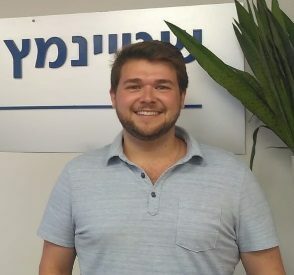 This Onward Israel program is operated through a partnership between The Associated: Jewish Community Federation of Baltimore, the Beacon and Shapira Foundations and other leading philanthropists, The Jewish Agency for Israel and Masa Israel Journey. It is organized by Young Judaea. 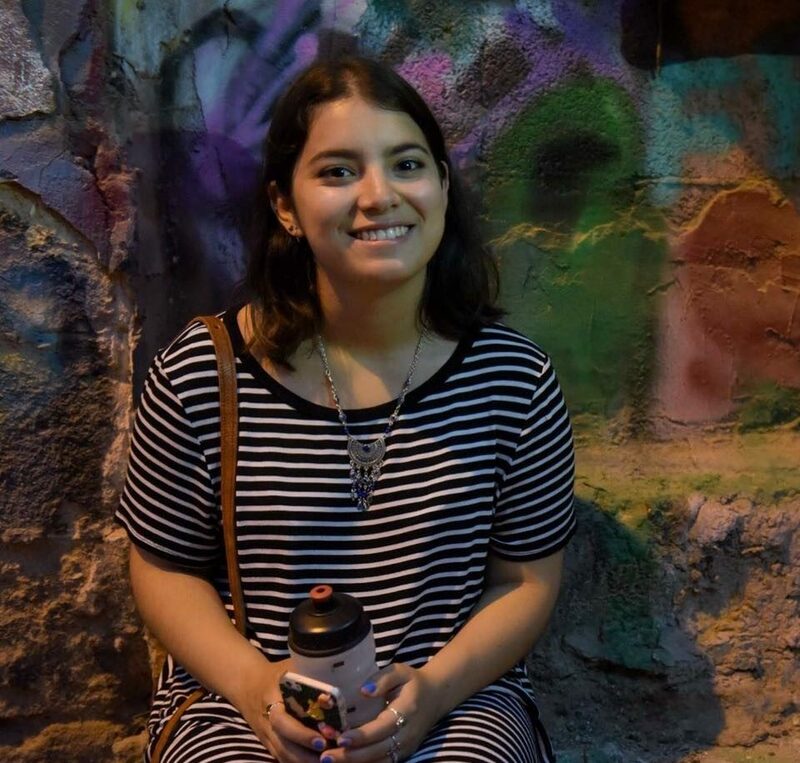 “I am an intern at YaLa, working with both YaLa Young Leaders and YaLa Africa.